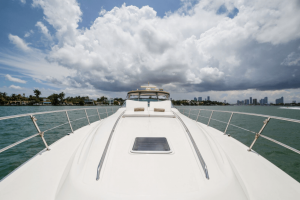 Every Sea Ray boat is a reflection of our commitment to precision, innovation and craftsmanship. 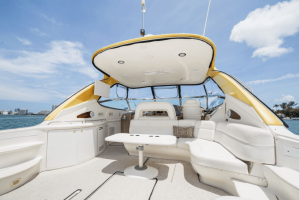 Spacious cockpits flow into thoughtfully designed cabins. 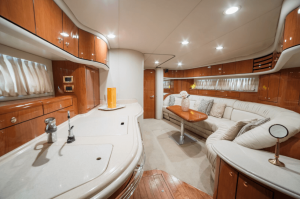 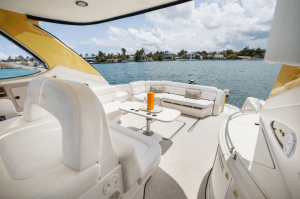 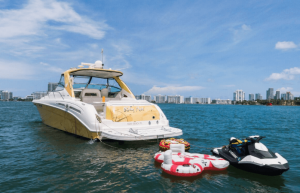 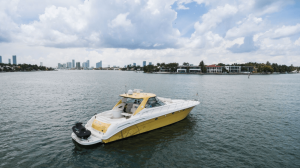 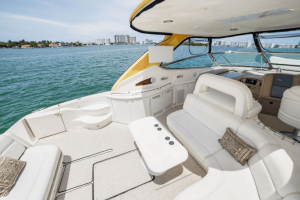 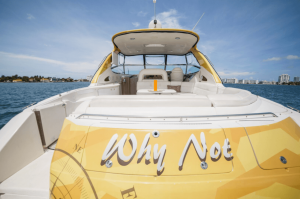 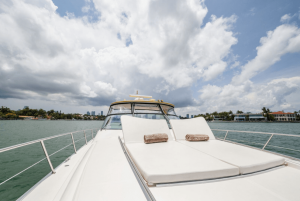 The design, details and materials are tested and approved by the most dedicated group of professionals in the marine industry.